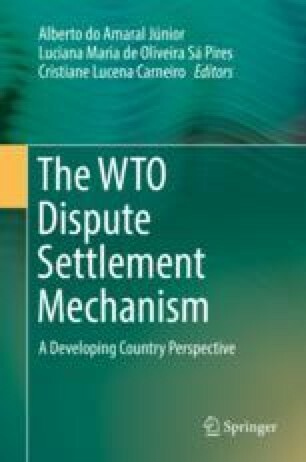 In contrast to previous episodes of paralysis during trade rounds negotiations such as the Tokyo and the Uruguay rounds, the current WTO crisis appears to be deeper and incomparably more complex. For the first time in the evolution of the world trading system, there is a serious threat not only to WTO as a negotiating forum but to its role as provider of a quasi judicial system for the solution to trade disputes. The challenge comes now not from weaker members but from the USA, its most influential and powerful member country. The problems created by the rise of China and the disruptions brought about by globalization are unprecedented. The failure so far to deal with those challenges suggests that the threat to WTO’s survival has deeper roots than the prejudices of the current Trump Administration. Unless an effective and satisfactory solution is found, the danger will remain even after the end of the Trump Administration.